Cinema takes center stage April 4-13, 2014 during the 23rd annual Florida Film Festival at the Enzian Theater in Maitland, Fla. and the Regal Cinemas Winter Park Village Stadium 20 Movie Theater in Winter Park, Fla. The film fete features 170 movies, including animated shorts, documentaries, spotlights, narrative features and shorts and special screenings. 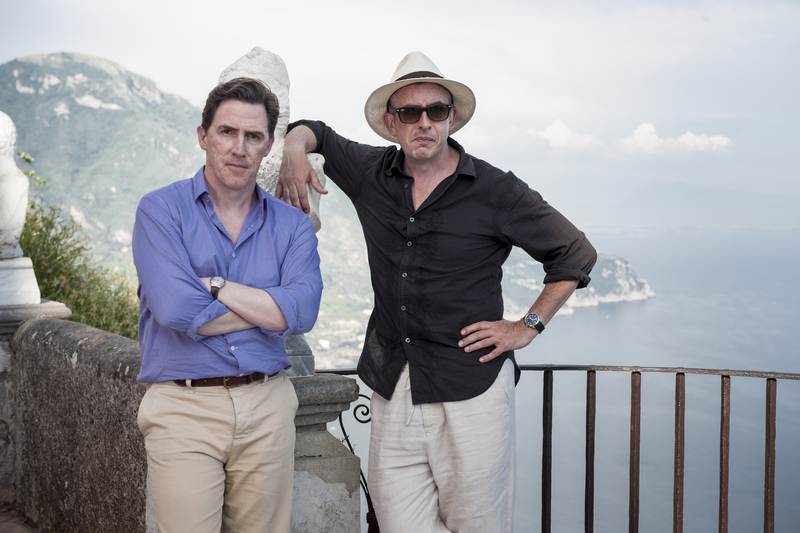 This year’s opening-night film was The Trip to Italy, a movie featuring comedians Steve Coogan and Rob Brydon portraying hilarious variations of themselves during a Romantic poets’ grand tour of Italy. 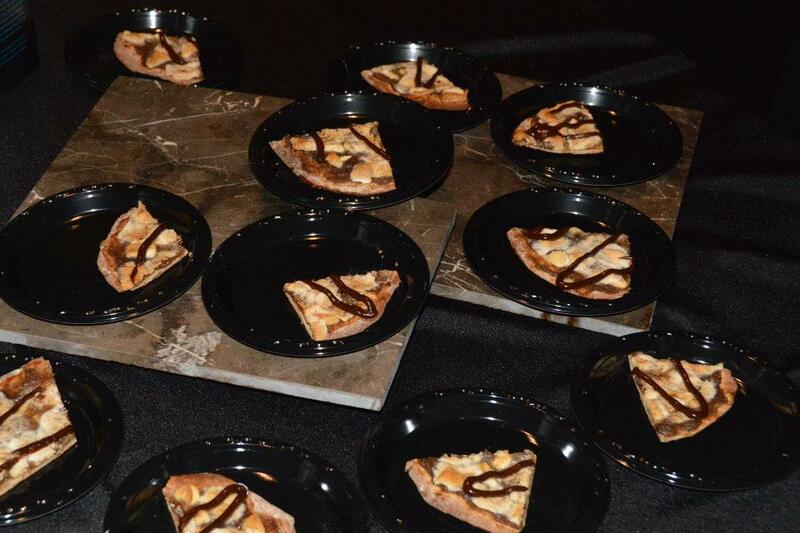 The party continued after the movie with savory flavors by Cask & Larder, Coppola Fine Wines, The Courtesy, Ethos Vegan Kitchen, Enzian & Eden Bar, Hyatt Grand Regency, K Restaurant, The Matador, Olea Grill, Sushi Pop, The Smiling Bison, Tito’s Vodka, Troy & Sons and Whole Foods. This year the FFF had the Locally Fresh! 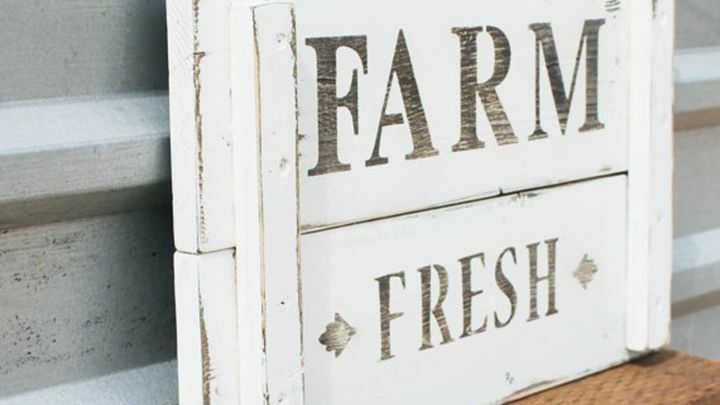 Farmers Market on Eden Bar’s lawn on Saturday, April 5. Folks had an opportunity to purchase produce from area farmers and vendors. 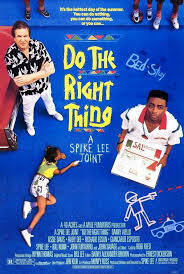 Celebrity appearances include actor Giancarlo Esposito during the 25-year anniversary showing of Spike Lee’s film Do the Right Thing on Sunday, April 6. 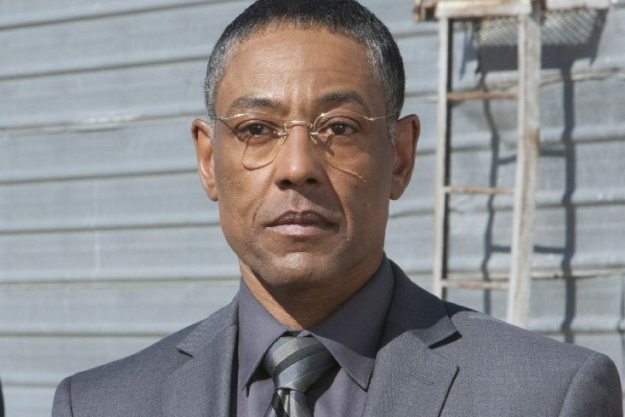 The actor has also played the notorious meth-lab operator Gustavo “Gus” Fring in Breaking Bad and FBI agent Jack Baer in the Usual Suspects. Oscar-winning actress Susan Sarandon will be attending the FFF at the Enzian Theater on Friday, April 11. 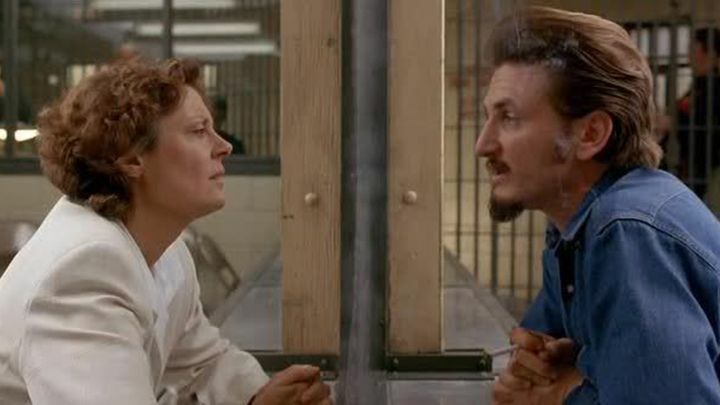 Watch her Oscar-winning performance in Dead Man Walking followed by a Q&A with the legendary actress herself. This event is currently on standby. Arrive one hour before the movie for a possible chance of attending this event. 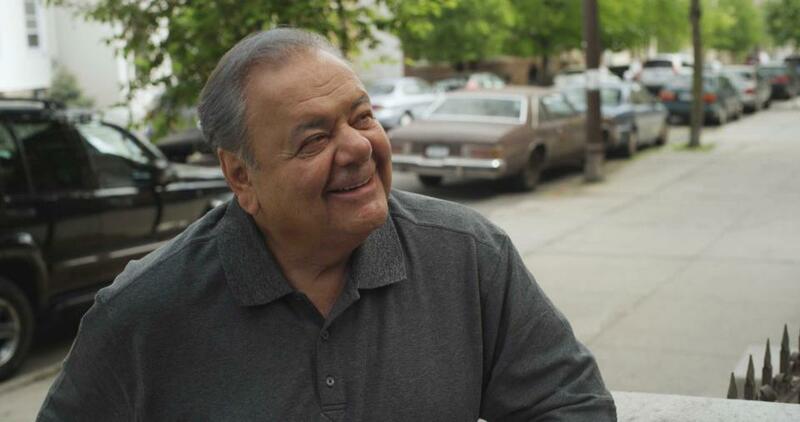 Actor Paul Sorvino portrays a gangster that served time in prison and returns home in the Last I Heard. 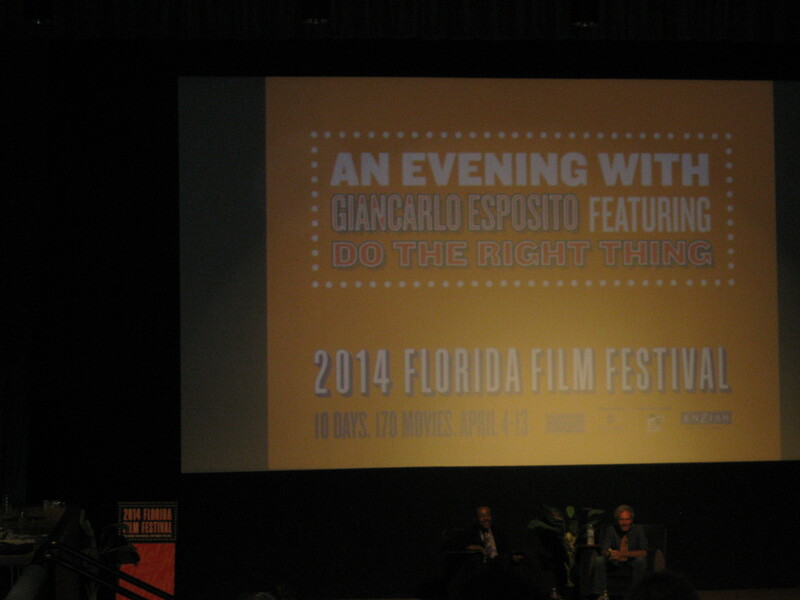 He will be discussing his career following the screening of Goodfellas on Saturday, April 12. 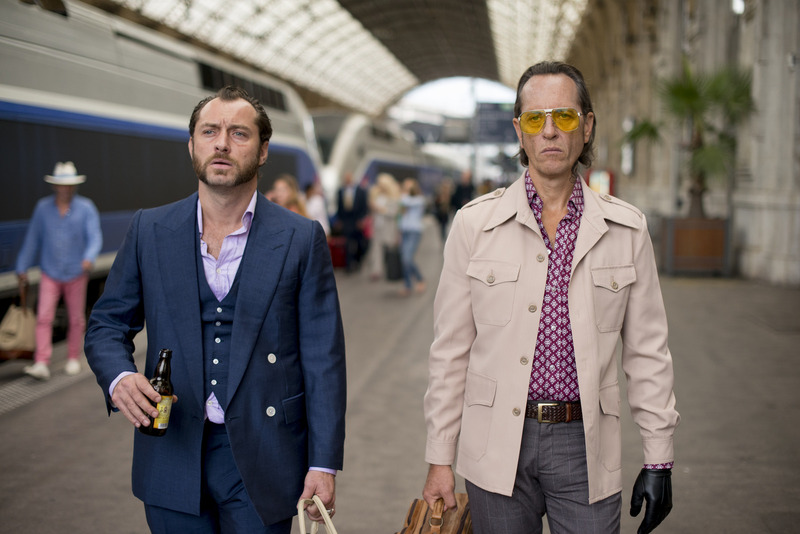 Other films include Jude Law’s gritty, cocky and spectacular performance in Dom Hemingway, a film about a thief and safe cracker that serves 12 years in prison and tries to have a new life and re-establish his relationship with his daughter Evelyn. 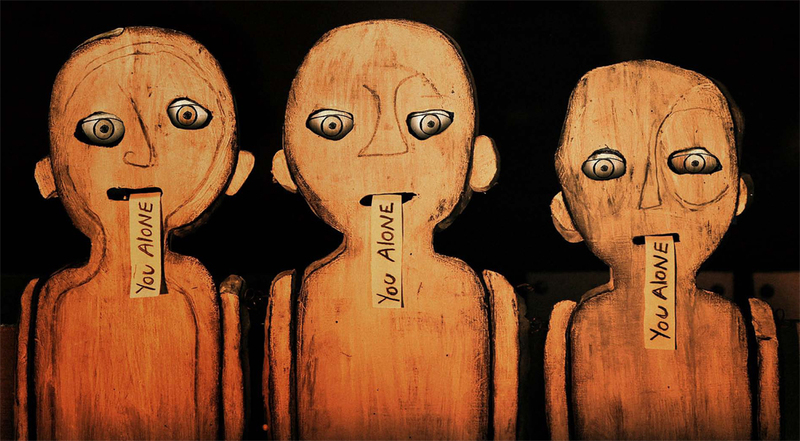 The documentary For No Good Reason looks at cartoonist and illustrator Ralph Steadman’s career and work with GONZO writer Hunter S. Thompson. 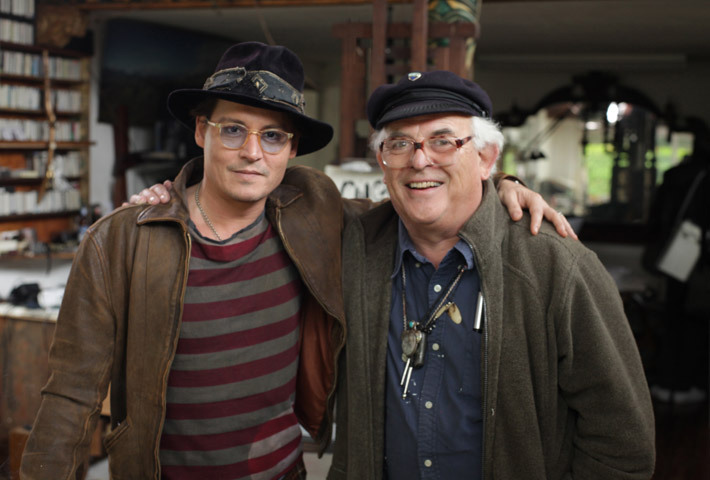 Actor Johnny Depp interviews Steadman throughout the documentary at his home and studio in England. 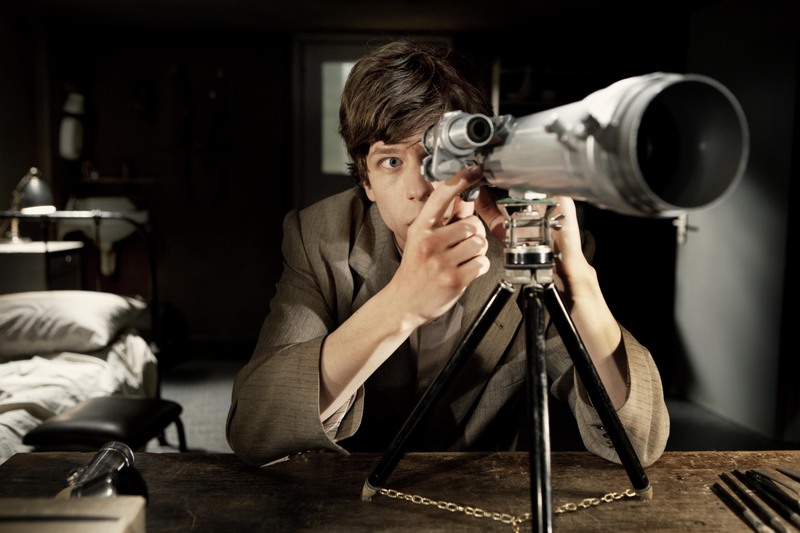 The Double , based on Fyodor Dostoyevsky’s classic novella, starring Jesse Eisenberg as the shy Simon James and his doppelgänger, the reckless and assertive James Simon. 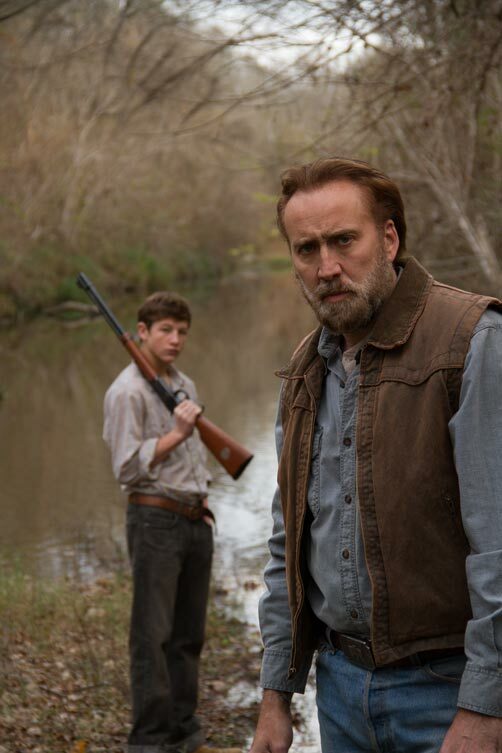 Oscar-winning actor Nicolas Cage plays the lead role in Joe, a story based on author Larry Brown’s novel about a hard-living and angry ex-con who is trying to lead a life under the radar until he meets a boy that needs a father figure in his life. 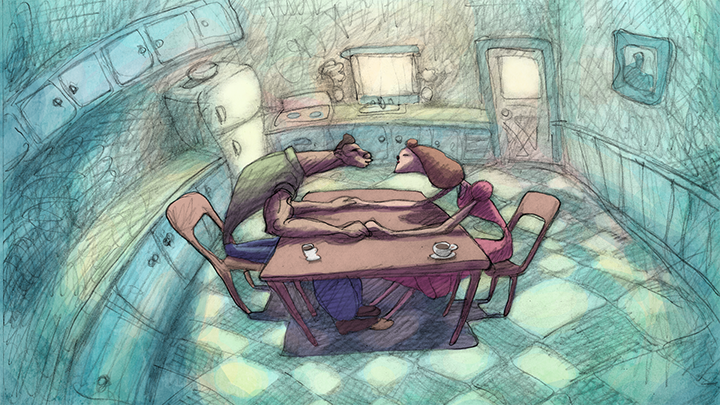 Animator Bill Plympton returns to the festival with Cheatin’, a story about a guy and gal in love that are torn apart by jealousy and lies. A couple goes on a car-ride journey to get married in Forev. People are searching for God and the right religion in American Jesus. 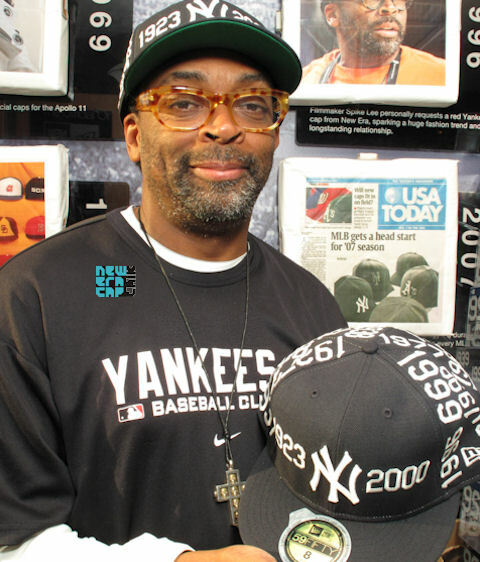 From snake handlers to mega-church preachers, there’s a religion type for everyone. 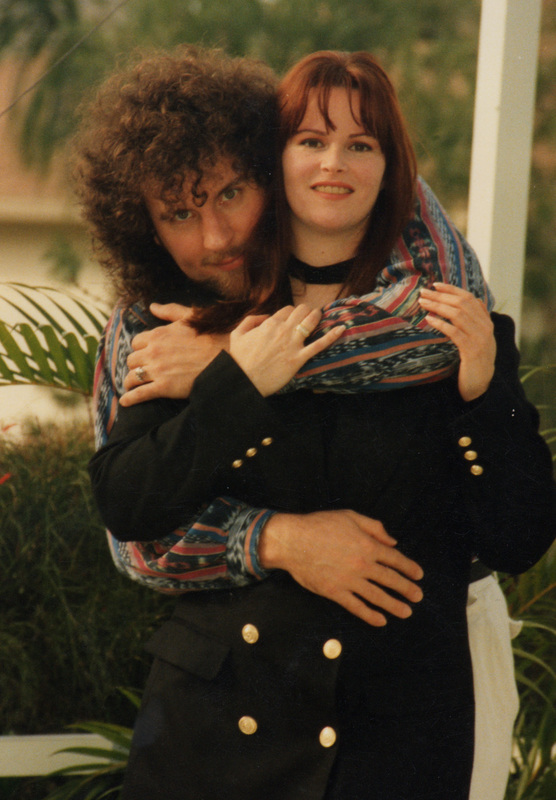 Rock stars dream about making it in the music business but what if it never happens? The Front Man documents New Jersey band the Loaded Poets’ lead vocalist Jim Wood still wanting a record deal after more than 25 years of being a local rock ‘n’ roll star and trying to have a normal life with his wife. 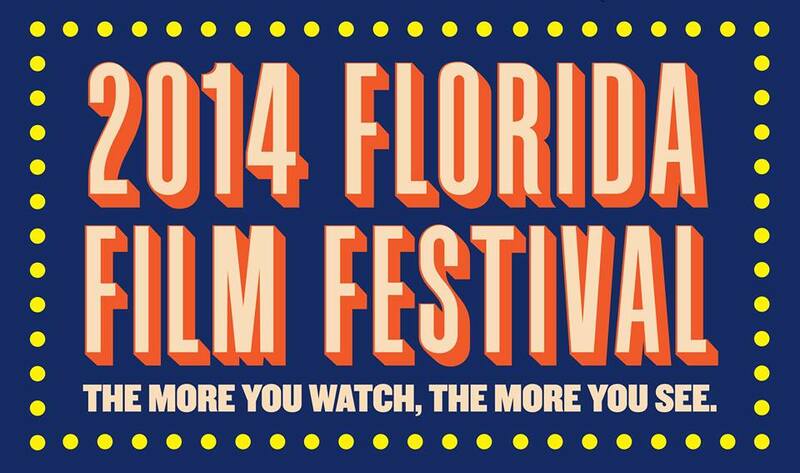 Experience comedies, dramas, panel discussions, parties and more during this year’s Florida Film Festival. The more you watch, the more you see! 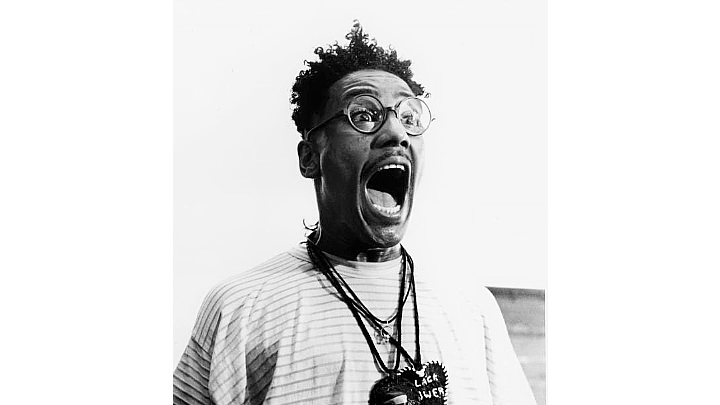 Individual film tickets are $9 and $11 and passes and packages are $99-$800 per person. 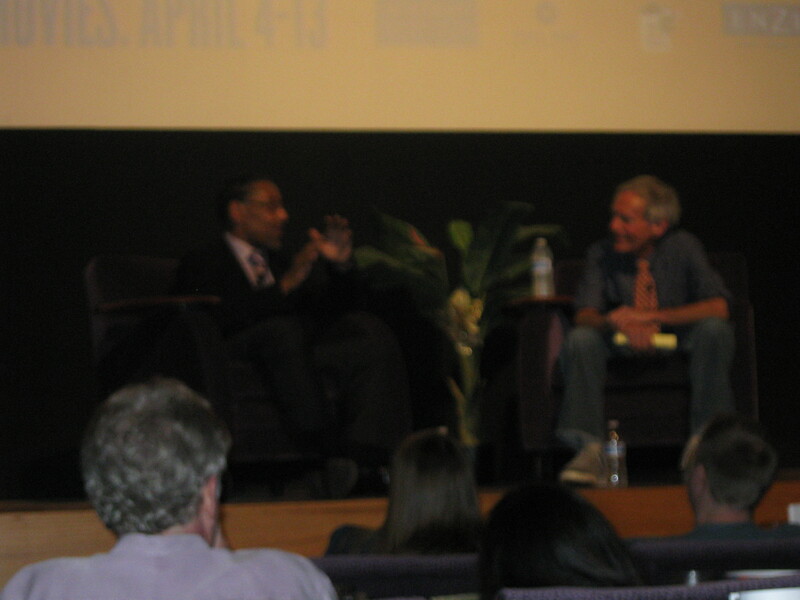 For more information, including the Florida Film Festival schedule and purchasing tickets, visit http://www.floridafilmfestival.com.